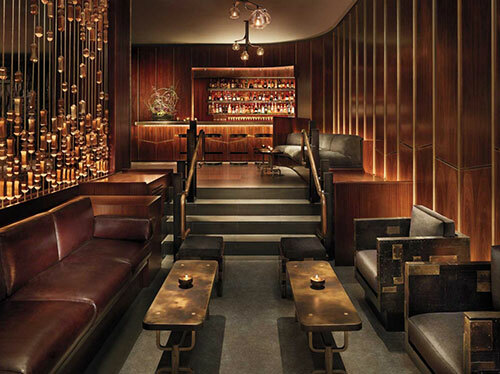 Interior designers shared some insights into what hotel design elements will be hot this year—and beyond. As recently as five to 10 years ago, neutral colors reigned supreme. Then, bit by bit, clients began asking to inject color into spaces. 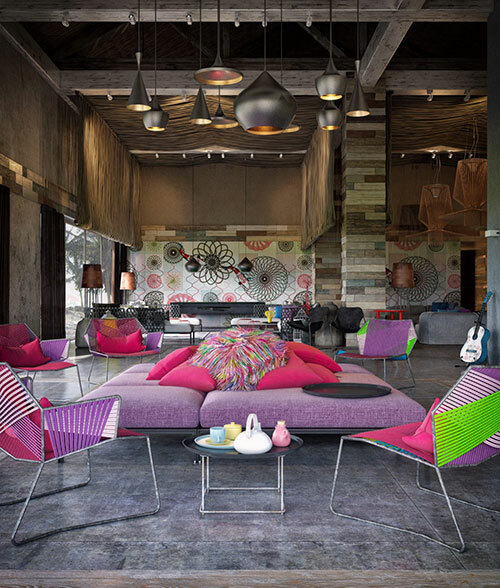 With a neutral base, designers are infusing deep, saturated colors, creating bold, striking experiences in the space. A primary reason for this is that as millennials choose hotels on sites, they seek out the most eye-catching pictures. With less brand loyalty than previous generations, these guests are opting for elements that photograph well. Millennials are digital, so they want to share pictures. Designers are providing them with something to photograph—something in lobby, a selfie they can share with friends. Beyond that, many homes are decorated in neutral colors. When they go to hotel with bold color, in their minds, it’s different. It’s fun, vivid, as opposed to their comfortable home. Over the last year, “cool” metallic tones have given way to golds, bronzes and warmer metals. Prepare to start seeing even darker metals, such as dark bronze, incorporated into interiors. This new aesthetic, which is describe as “rough luxe,” is a reaction to the “polished, glossy, flawless” spaces that have been trendy for years. People love the emergence of rough luxe. It shows the provenance and the history of the space. In imperfections, you find luxury. If something has history, a story to it, that brings luxury to it. Steampunk—the combination of Victorian fashion and modern technology—has gone from niche to nouvelle. The trend is going from one art medium to next. 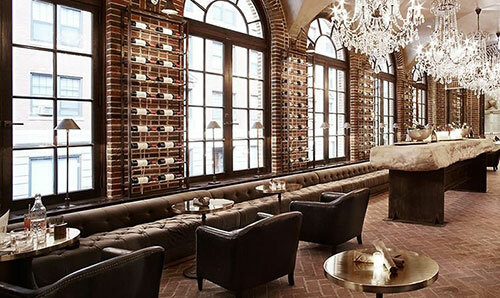 In terms of design, hotels can include steampunk elements with warmer metals, leather, exposed brick and “beat-up” decor. You will see elements of it in light fixtures and furniture—in the hardware, there’ll be nuts and bolts. Artifacts that set the stage to tell a story will be used as decorative touches. Accessories that set the decor are a cue to someone that they’re in a unique space. Outdoor elements are becoming increasingly popular in interior design, from upholstery to wood finishes and—of course—living plants used as decor. It started the trend in the 1990s, with hotels on their decks with oversized potted plants. Since then, people are having fun with that idea, especially in cities. 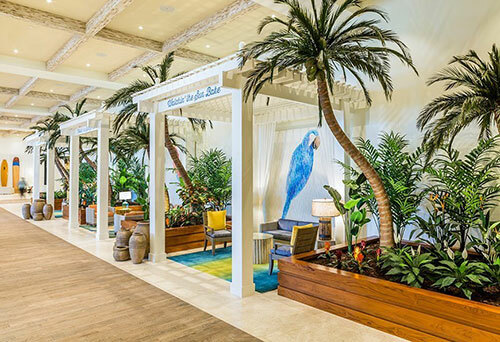 A great example is the lobby ot the Margaritaville Hotel in Hollywood. When you walk in the door, the limestone floor has embedded shells. The layout of lobby is organized so that there are nooks with cabanas. And within those cabanas, there are hanging sofas. It’s organized with planters that form the furniture plan. You walk around the planters filled with all sorts of plants and palm trees. Immediately, somebody feels like they’re on vacation in a tropical place, and they’re relaxed. Outdoor fabrics are fabulous these days. The textures give a casual elegance. With guests increasingly concerned about how eco-friendly their hotels are, having live plants in the decor sends a message of environmental awareness. 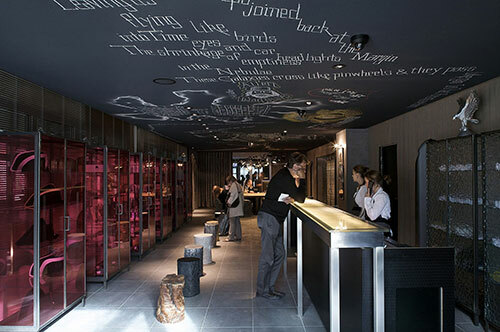 Whether it’s text embossed on the floor of a hotel lobby or a menu printed on the wall of a restaurant, more designers will incorporate text into their hotel designs. It’s a way to get people to stop and pause. In hotels, song lyrics are used as decor. It’s the simplest way of creating an eye-catching design element. For a designer, incorporating text into the decor can bring the entire project full-circle. When designers begin to imagine what a space can look like, they “infuse” themselves in research. A poem or a song lyric can be an inspiration from the get-go, and can convey the hotel’s message to its guest. It goes back to the message of what they want people to experience. Anxious to innovate and offer better products and services; we have acquired a new fully automatic programmable multifunctional curtain pleating machine. Now we can execute all steps in the pleating process, such as pleat calculation, machine setting, pleat folding, hook feeding, pleat stitching and pleat tacking; all on one single machine. It is pre-programmed for the production of single and double pleats with embedded Microflex curtain hooks in the length of 55, 75 and 95 mm. 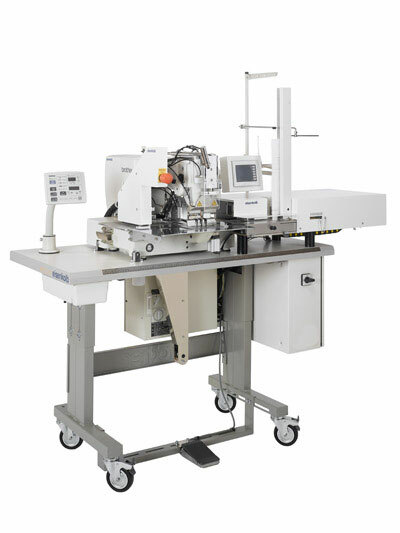 An accurate low capacity line laser always guarantees equal pleat distances accelerating the process while allowing greater accuracy and reduced errors. Needle cooling system for obtaining a sewing speed of 2700 stitches per minute for a production of up to 2200 butterfly pleats a day. Pure white sands, crystal-clear waters and warm tropical breezes promise a perfect paradise at Secrets Akumal. Situated on the coast of the Yucatan Peninsula and just a one hour drive from Cancun International Airport, this resort is located on one of the most pristine beaches in Mexico. This adults-only escape is close to the area's most unique sites including an authentic Mayan village and the world's largest underground river. Secrets Akumal Riviera Maya boasts more than 400 suites with majestic ocean views, all staggered for optimal views and private terrace or balcony. You can choose from six gourmet á la carte restaurants uniquely decorated to reflect their cuisine. Our work in this magical resort was the confection of drapes and curtains for their suites and some of their restaurants. "H" Rails, Decorative Metal, CS and Ripperfold are some of the drapery hardware selected for this project. The contemporary decor of the suites creates comfortable and welcoming environments. All the beds have duvets covers that offers a gentle level of comfort. The intense colors of the cushions and pillow shams are the perfect contrasting element. 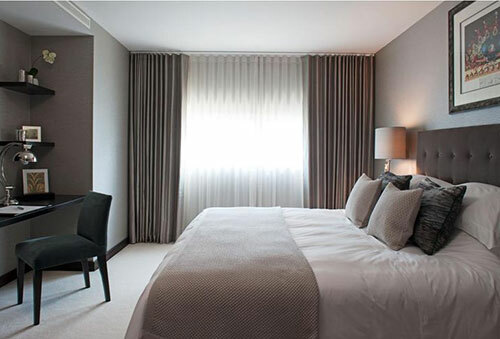 If you are considering purchasing new curtains for your project, particularly if you are thinking about the bedroom, then you have to give consideration to what are the main benefits of blackout curtains and what positive aspects they can provide. 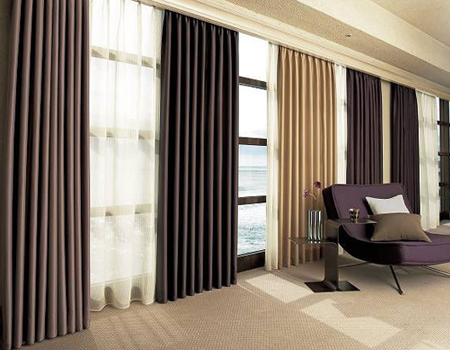 Blackout curtains will enhance your project in three ways. One of the biggest benefits of blackout curtains are that they will block light from a room. This is particularly important for shift workers and babies who have previously had difficulty sleeping during the day because of sunlight. There are some curtains that even state that they can stop up to 99% of light entering into the room. 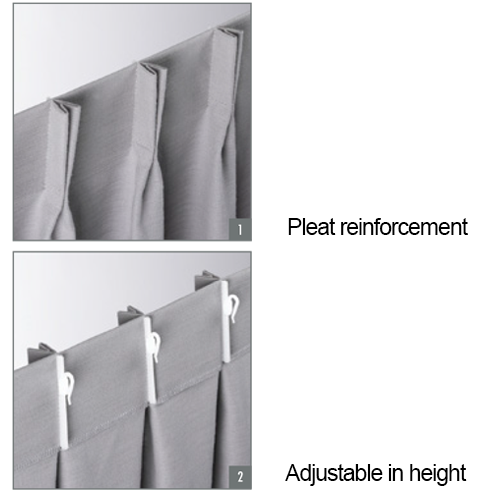 These curtains will help those day sleepers to get the rest that they need in the darkness that they desire. 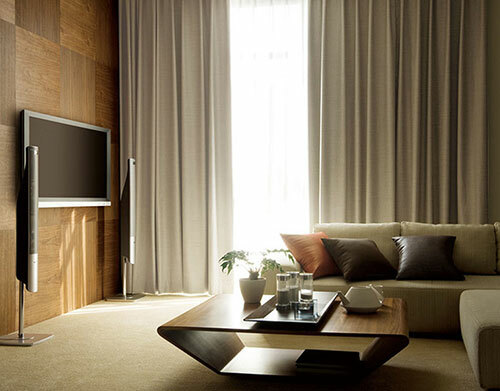 Alternatively, if you are planning to use them in a lounge, they will ensure that no light filters in to ruin the home theatre movie night. Secondly, blackout curtains are able to filter approximately 40% of the outside noise from entering in the room through the windows. Again, when day sleepers need to get as much rest as possible, it can be incredibly frustrating to hear street noise or lawn mowers during the day. Any curtain that can reduce this distraction factor is going to be a godsend when it comes time to sleep. Thirdly, another of the main benefits of blackout curtains is that they will help to reduce your energy costs. They will help to keep the heat in the room during the winter, and they will reflect heat out of the room during the summer. Both of these will ensure that you are not wasting extra money on heating or cooling that does not need to be spent. You could see a reduction in your electricity bill of up to 25%. 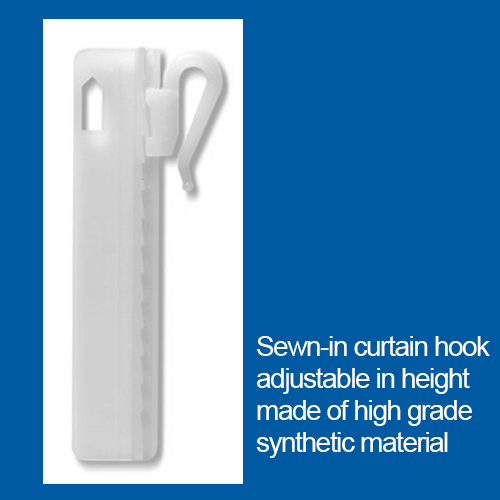 One of Dues´s accesories for curtains is the Microflex Hook. This hook is very successful, thanks to its unique qualities. 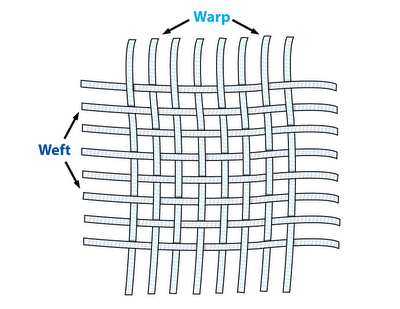 It is fully sewn into the pleat, it is washable, tumble-drier proof and UV proof. Are you looking for an adjustable curtain hook? Then Microflex is the solution. This type of hook is recommended for Spanish and Pinch Pleat accompanied by our hardware drapery like the CS (Heavy-duty hand draw track system designed for hotel or any other heavy-duty use), the Curved KS headrail (the track can be curved ) and our decorative curtain rod "H" Rail (aluminum extrusion, powder coated and lubricated). Times they are a changin' and the travel industry is no different. Between robot concierges, in-room massages for Fido, tanning butlers and vacation dronies, there is always something new to experience when on the road. 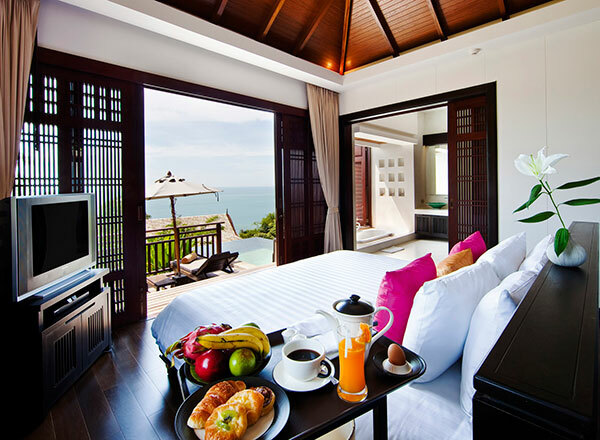 With so much to do and see, Hotels.com is narrowing it down with their predictions for top travel trends in 2015. "As we compiled our top 10 list, we looked beyond technology for data and travel patterns that signaled some trends that we think will really stand out in 2015", said Taylor L. Cole, APR, travel expert for Hotels.com. "We found that everything from food to bicycles to fashion will impact travel in Canada and beyond." Increase in Luxury Travel: Whether it's five-star accommodation, fine dining or activities, Canadians aren't afraid to open their wallets to improve their travel experience. In the most recent report by The Canadian Tourism Commission Canadian travel spending was $30 billion a year, making Canadians one of the highest per capita spenders worldwide. Demand for Complimentary Breakfast & Wi-Fi: We all love getting something for nothing, but based on the latest Hotels.com Amenities Survey, these two topped the list. Breakfast ranked as the most important overall hotel amenity, while Wi-Fi topped the list for in-room offerings for the past two years. 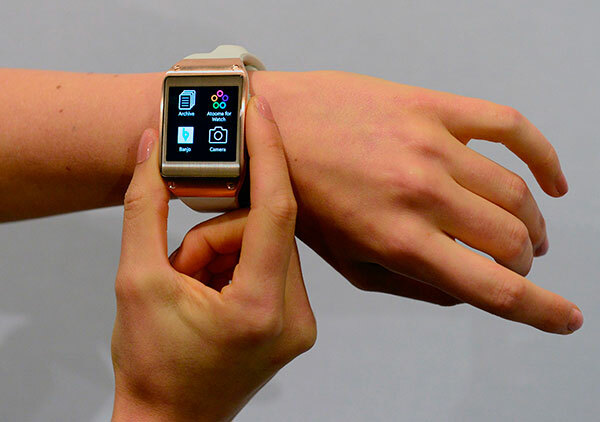 Use of Mobile Wearables: Another item that's likely on the wish list for techies across the country, smart watches, are also changing the face of hotel bookings. 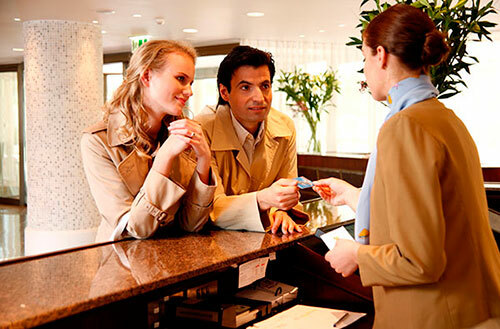 Travellers can conveniently access details about their hotel and receive notifications when it's time to check in. 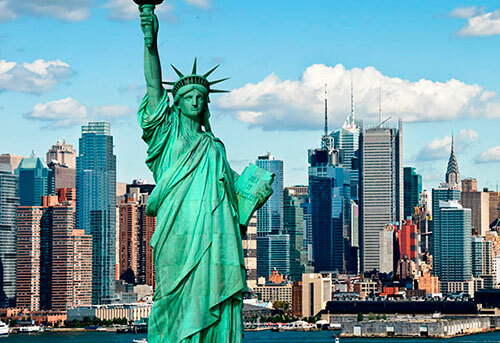 Visits to the Big Apple and Big Ben: The U.S. is the most visited international destination for Canadian travellers – not surprising considering its close proximity – and we don't see this slowing down. Although New York City and Las Vegas dominate the top spots, the folks across the pond in London are close competition in the third spot. Checking Guest Reviews: Savvy travellers are doing their research and reading and writing reviews have become an integral part of the hotel booking process. With 11 million genuine guest reviews on the Hotels.com site, travellers can choose properties based on their ranking in categories including service, comfort and cleanliness. Local Redemptions for Free Nights: When the opportunity arose to use loyalty credits for a free* night in Canada, members of the Hotels.com Welcome Rewards™ program preferred Toronto, Montreal and Calgary. These cities will remain popular amongst travelers according to Hotels.com research. Booking Bike Tourism: Already popular in Europe and growing in the U.S., with new routes popping up cross-country, Canada is poised to be next in line for bike tourism. 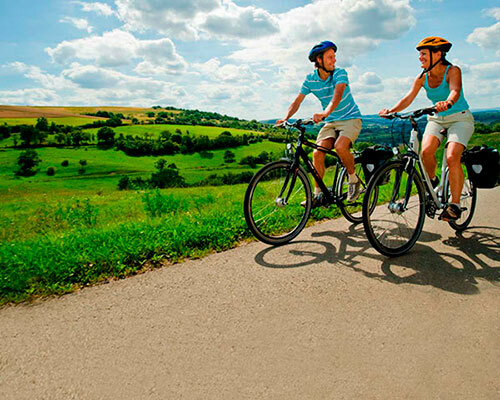 The close proximity to the U.S. and expansive landscape makes it a natural fit for cycling and Quebec is a great example being home to La Route Verte, North America's longest bike path. Plus, it's eco-friendly. New Purchasing Options: Technology and innovation has made it easier than ever to pay for your travel, and new payment options continue to enter the market. 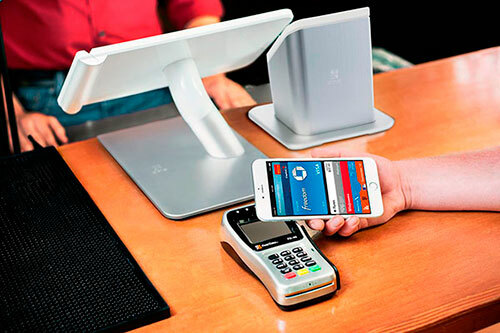 Canadians are likely to embrace new and convenient payment tools like Apple Pay, Google Wallet or even gift cards like the new Hotels.com gift card. Travelling to Give Back: The holidays can bring out the spirit of giving, but Canadians are no strangers to volunteer work all year round, ranking third in the 2014 World Giving Index. 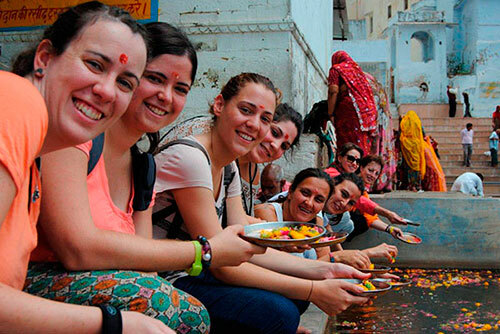 Whether it's within Canada or abroad, "Voluntourism" will grow in popularity as travellers look to give back to the countries they visit. Getting the Local Experience: With the rise of personal home rentals or swaps that provide a more authentic taste of the city or country, it's expected that experiential travel will continue to be sought after among Canadians. In fact, a recent Hotels.com survey, showed the highest guest-rated hotel accommodations in Canada are two locally-run bed and breakfast establishments. Fire-resistant decorations are useful to help minimize and prevent fire damage. 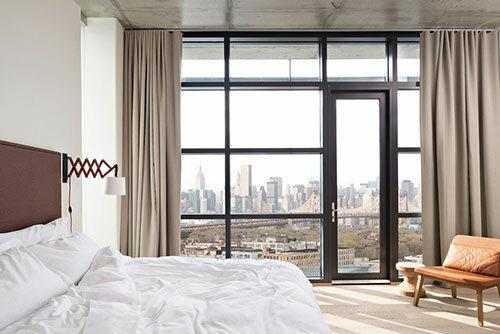 Materials created to be fire-resistant, such as linens, draperies and upholstery, are readily available to anyone decorating a hotel, providing an added level of comfort and protection. 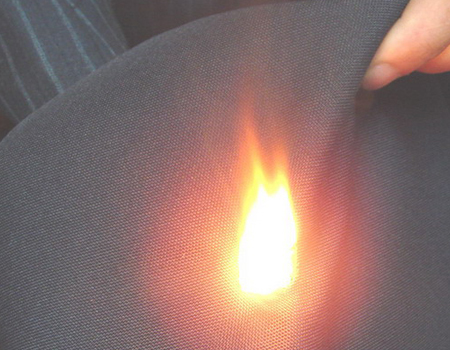 Fire-resistant materials --- commonly found in places of public congregation, as well as households -- include items such as curtains and upholstery. Their purpose is to minimize fire damage, as well as prevent fire. 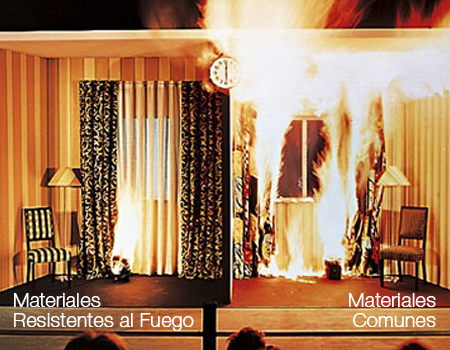 Fire-resistant materials appear no different from common non-fire-resistant materials. They normally are extremely durable and have great sound absorption since the majority of fire-resistant curtains are made out of top-quality fabric. If a fire or flame touches the chemicals on the curtain, the material immediately undergoes a chemical reaction in response and helps slow the fire down by decreasing combustion. Many public places can use only FR-certified materials as their decorations, including their curtains and upholstery. These places include hotels, churches, schools, universities, and theaters. Although thread count is important, don’t be persuaded to buy anything too dense. Don’t be too hung up on buying Egyptian Cotton. 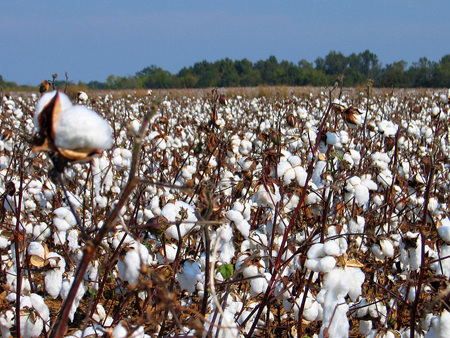 The Egyptian Cotton “brand” is the result of spin (excuse the pun!) and the reality is that high quality cotton is made all over the world, the top five cotton producing countries are actually China, USA, India, Pakistan and Brazil. Much so called Egyptian Cotton is actually imported from these countries. 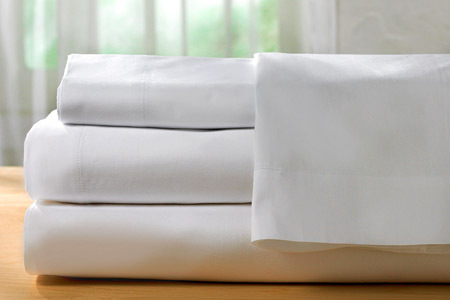 Buy your linen large enough to allow for shrinkage, typically well finished cotton will shrink around 3-4% after the first wash and then never again. Wash your linen before use. The cloth has come straight from the finishing process and so will have a slight smell of finishing. One wash will remove this. Dues understands your needs, therefore, we offer you our Pillow Line, all made with detailed care and quality. For more information, please contact us. Dues dressed the Hotel Camino Real Aeropuerto in Mexico City with its wide range of manufactured products. The elegant guestrooms reflect the quality of fabrics and products. This motivates us to continue working for our clients and their guests. * Restrictions apply. Not valid with other promotions. Valid to July 31th 2011. For more information, please contact us. Caalas, a stain and liquid repelent canvas, protected with Forever Clean. Available in 36 colors. Ideal for bedding products, interior textiles and window covers. Its composition is 100% Polyester. 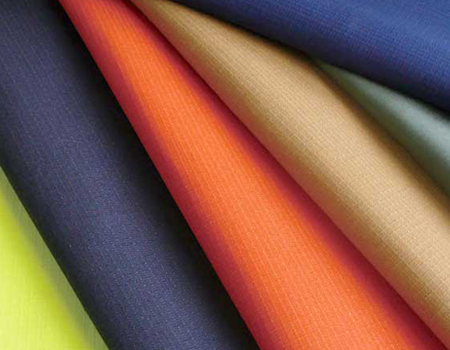 Kozma has nine flame retardant C1 sheers, for window covers, 100% polyester. Dues grows thanks yo you and for you. We will have two new production lines equipped with latest machinery imported from Europe. And we will expand our logistics area to provide you a better service. We can masterfully develop a full range of custom-made designs and fabrics according to solicited specifications. We do decorative drapes, bedspreads, duvet covers, bed skirts, shams, cushions, table linens, sofa-beds, furniture upholstery and a lot more. Our products are specifically designed for their commercial use due to their functioning and easy maintenance. Dues features the necessary infrastructure to take into account and meet your specific needs and we offer a vast sphere of alternative ideas that goes beyond just our business’ own product line. 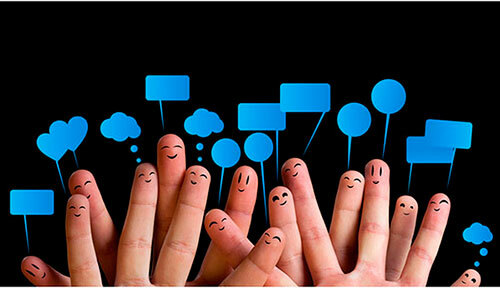 You can count on us from the very first stage of your project. Dues makes a great effort to achieve excellence in whatever products are solicited and offers personalized attention via a toll free telephone (01 800 727 16 22). Call to talk with one of our representatives. If this is your first contact with Dues, get to know more about our company’s textiles and products by visiting our Web page. For those who are already familiar with us, thanks for staying with us. We hope you find what you are looking for. There is still a lot of fabric from which to cut!